"I never had the opportunity to travel overseas but as I look upon the orange sky, the ambiance of this 5-star accommodation is giving me chance to at least feel that I am in Santorini." 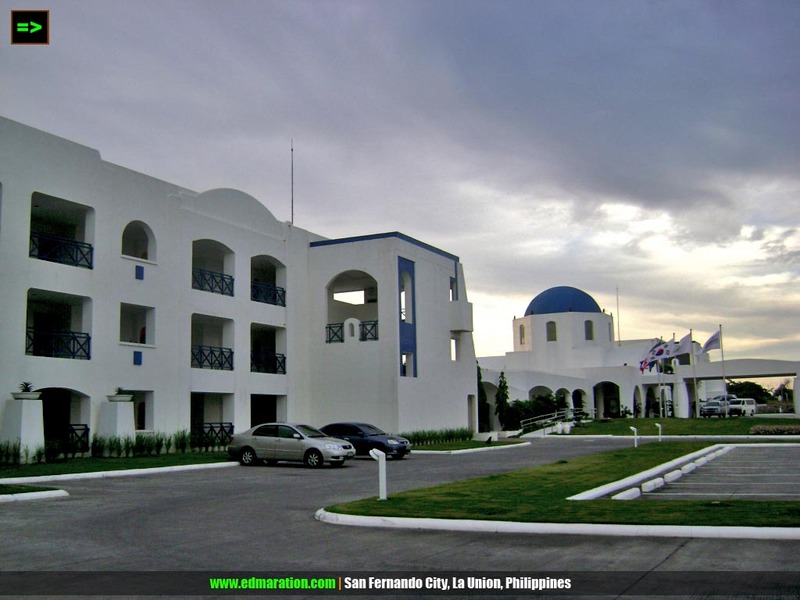 If you are a budget backpacker who couchsurfs or stays on transient houses or dormitelles, it is safe to say that this high-end accommodation in La Union is for your camera lenses and your eyes only because Thunderbird Resort here in San Fernando City might ruin your travel budget. However, for those who can afford, this resort is highly recommended. 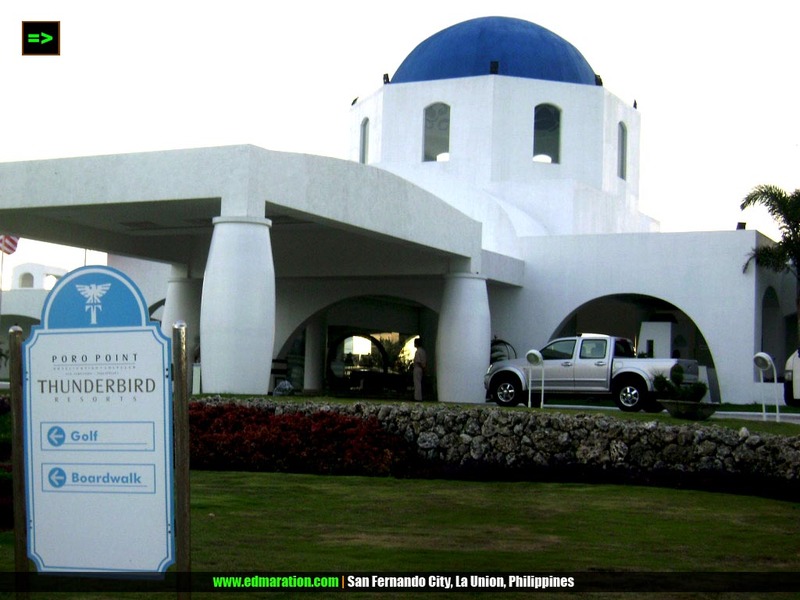 Thunderbird Resort in Poro Point is located adjacent to the beach and it is built on a cliff that allows you to have a panoramic view of the West Philippine Sea. Just stepping at the premises of the resort alone already gave me a classy feeling reminding me that I am just inside an exclusive area. If you think I came here to try their comfy bed, nope. This resort was just for my eyes only. 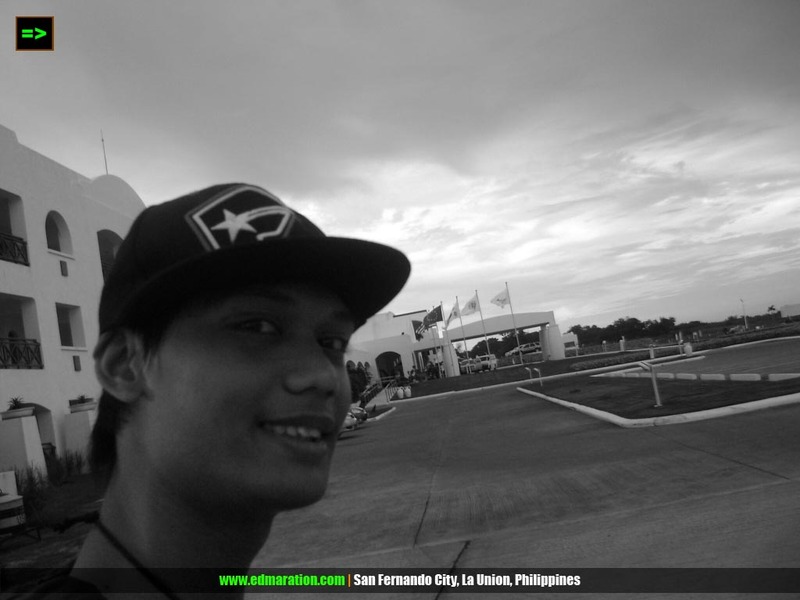 I was at first hesitant in entering the resort because almost everything I see are posh cars while I was just using a hired trike to get to the place. The site is very refreshing to the eyes -- and to senses. 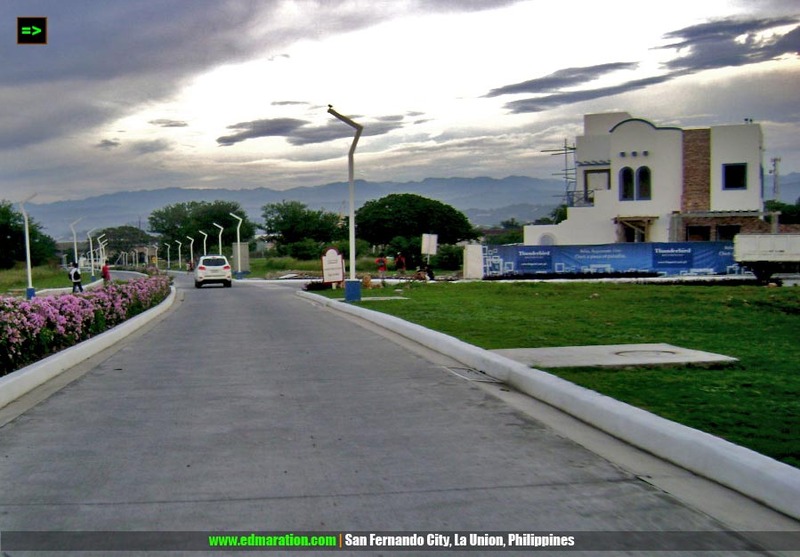 The area is well-developed, organized, and secured. Before I entered the resort, the guards at the gate asked me first what shall I do inside and I told them I'm gonna visit the place and take some photos. To my big surprise, they didn't allow me to enter. I waited for a while hoping they'll change their minds until they asked me to show my camera (it was a point and shoot). 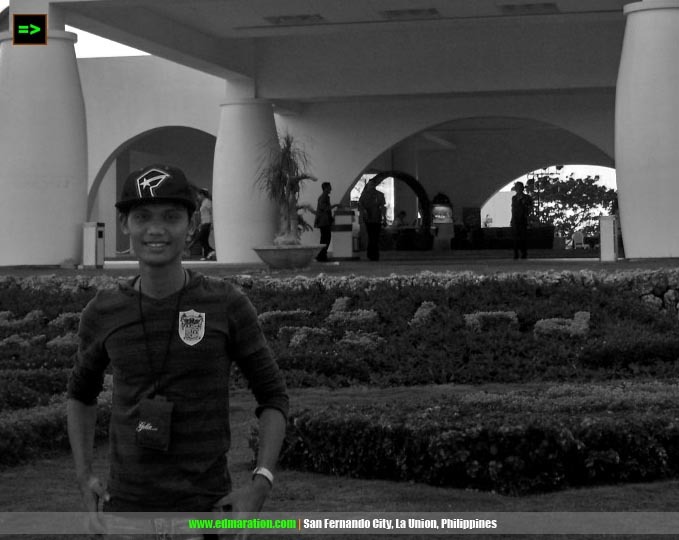 After seeing my camera one of the guards said "Ay, akala ko 'yong malaki, sige ok lang," then they let me come in. The guards were thinking that I will be doing a photo shoot (e.g. for a magazine) which requires me to get a permit first. Although they have allowed me to come in, they still advised me to ask a permission from the front desk which I later did. I stepped inside the Santorini-inspired resort itself with my already dirty rubber shoes perpendicular to the white sparkling tiles. 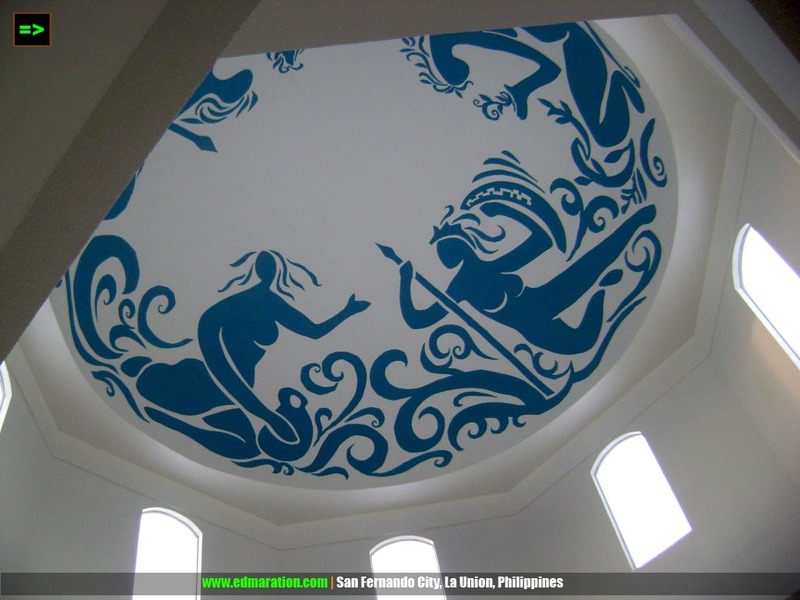 Inside, I was able to take a look at the dome of the resort with artworks that actually bring you to an island in Greece virtually. It was quite a nice visit and seeing this famed resort in the north is already a fulfillment for me. I had no plans to check in this resort or not yet at least but paying a visit was a good experience. As the sun was setting to the west, the beauty of the resort becomes dramatic. I never had the opportunity to travel overseas but as I look upon the orange sky, the ambiance of this 5-star accommodation is giving me chance to at least feel that I am in Santorini. Rates P6300 on weekdays, 6,700 on weekdays or better yet visit their website. i've been meaning to go here kaso malayo and expensive din. sana may makita ko na promo. 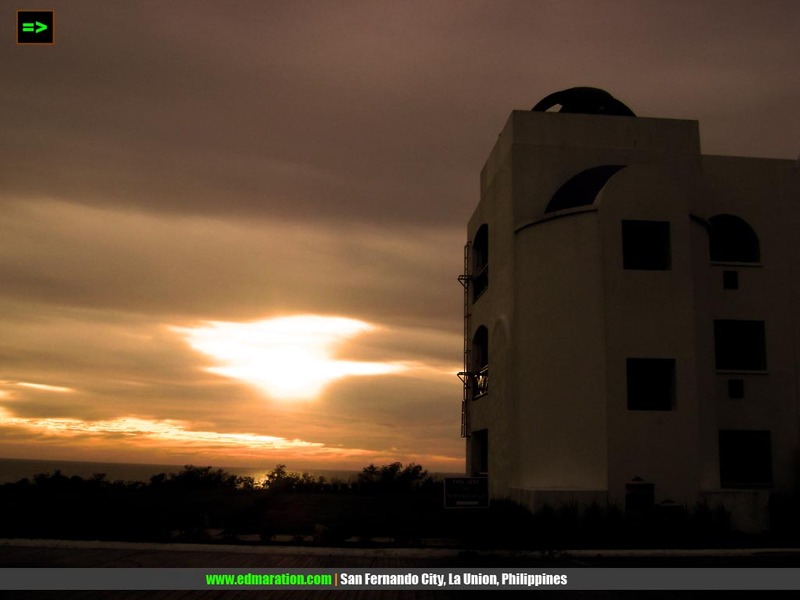 =) pag dslr ba gamit photographer na ang dating? hehe! Michi: iba ang version ko, "di porke naka-DSLR photographer na. wahahaha... Mukang mahal din yata kapag may promo. Pero based sa mga reviews, ang sarap daw talaga matulog dito :) Pero usually paid by companies nila yung stay ng mga kakilala ko dito. hehe. @Shugah Kang... Oo, hopefully, but I will accept kung sponsored pero kung I'll spend my own, it hurts my pocket for now haha.